Need to get your message in front of a large audience on a small budget? Postcards are the perfect medium to promote products, services or specials to customers and prospects. They make great handouts and box stuffers. 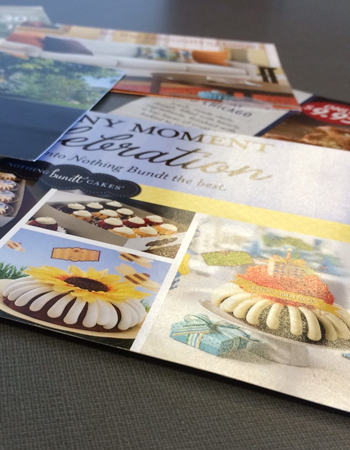 Glossy or matte, square or large-sized, one- or two-sided--postcards can help you stand out from the crowd. Goodway Print & Copy has been providing businesses and nonprofits throughout the San Fernando Valley, Sherman Oaks, Van Nuys and Encino with customized postcards for more than 40 years.